In the year 1999 in Odisha, an Australian missionary named Graham Staines was burnt alive along with his two little sons. The culprits were found to be a few locals, who thought that he was performing religious conversions on his leprosy patients. Don't worry, we haven't given any spoilers here because the film, The Least of These: The Graham Staines Story, is not a work of fiction but based on a true, shocking event. 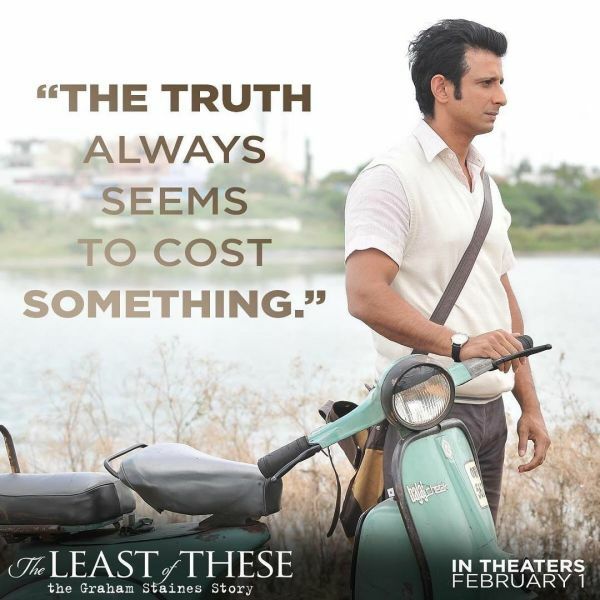 Starring Sharman Joshi as a journalist named Manav Banerjee and Stephen Baldwin as Graham Staines, the film, much like the truth behind the incident will set you free. According to the film's director, Aneesh Daniel, "Graham’s was perhaps the first case where a person was killed because some group of people thought he was into conversion (of religions). Which was not the case. That was fake news." A man was murdered on suspicion and that is what the film is about - how fake news took its first casualty in India 20 years ago, shaking up the whole nation. While Sharman's Joshi's character of an investigative journalist is fictional, everything else is fact. Daniel said, "(Staines) was a man who was very loved in that part of Odisha and very respected. We decided to look at the film from a journalist’s point of view. From a fictional character’s point of view, we reveal the truth," since it was getting difficult to find a conflict in Graham's life. He was just a missionary (member of a religious group sent into an area to proselytize or perform ministries of service, in his case - health care) from Australia. Banerjee, on the other hand, is trying to get a permanent job, hence the investigation. Staines had landed in Odisha (then Orissa) in 1965 with his wife and three kids to help leprosy patients but was 'suspected' of converting tribal people, mostly those he helped, to Christianity under the guise of treating them. 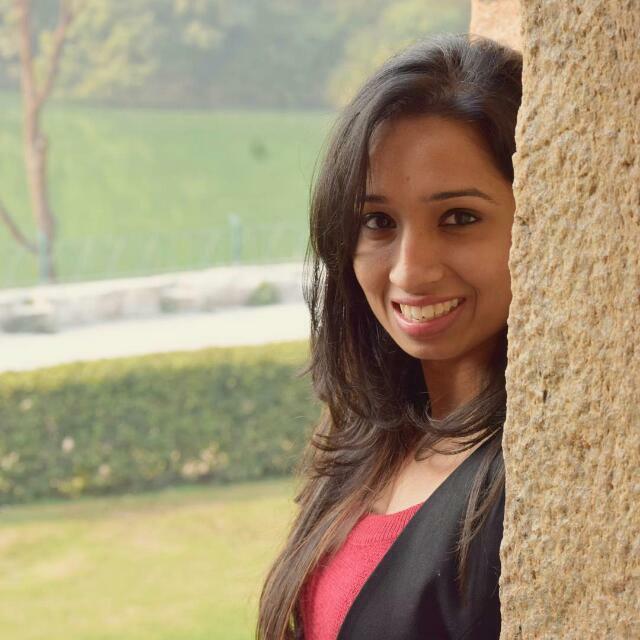 That he was carrying out forced conversions served as the justification for the hate crime. On January 23, 1999, he and his two sons aged 10 and six were burned to death in a jeep. This happened in Odisha's Manoharpur village in Keonjhar district by Dara Singh, a known criminal linked to the Bajrang Dal. 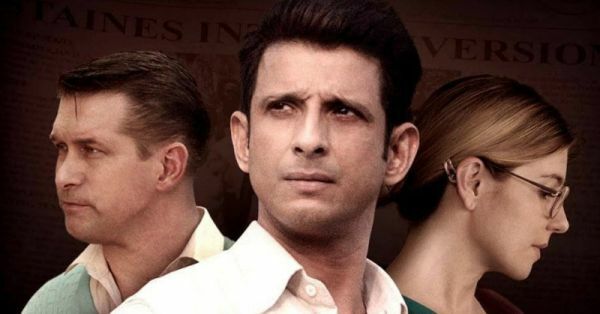 Sharman Joshi can be seen in the trailer saying, "The law states that no person shall convert or attempt to convert any person from one religious faith to another." On what ground was this suspicion confirmed and action justified, only the film will tell. 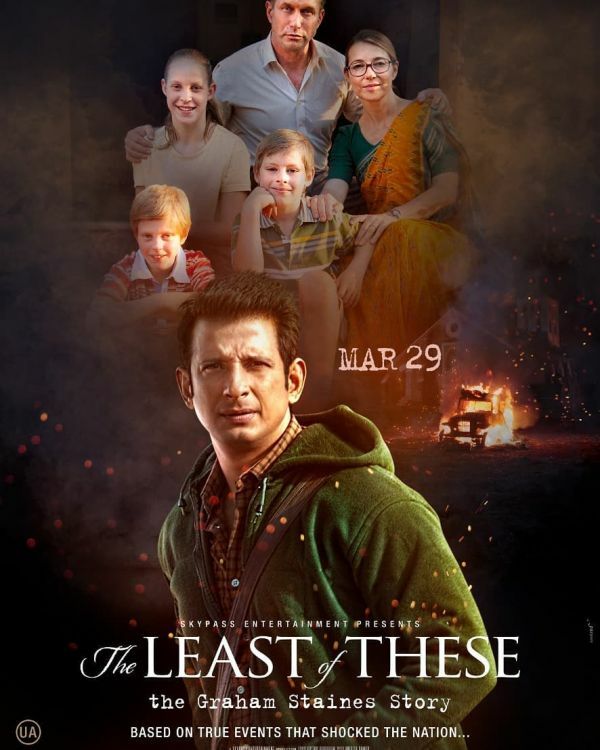 The Least of These: The Graham Staines Story is an English language film and is releasing on March 29.